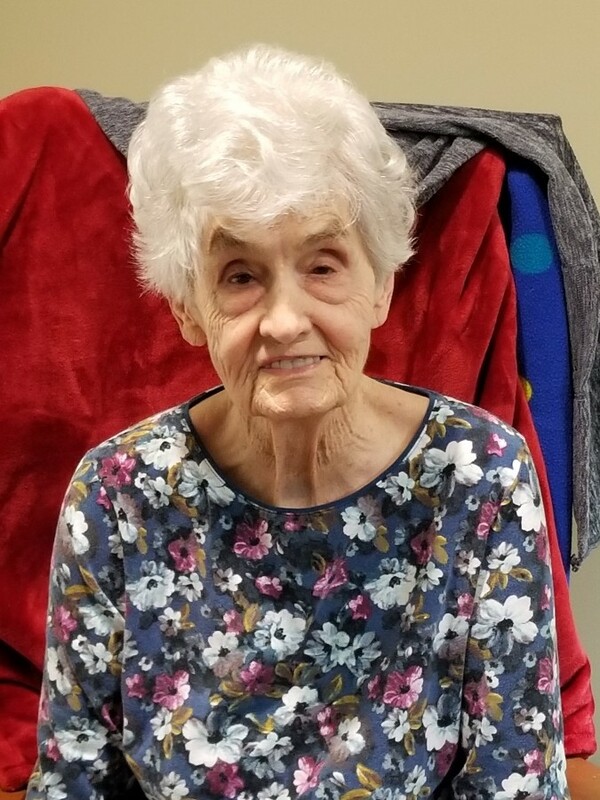 Sue Byars Walker, 86 of Calhoun, Georgia formerly of Dyersburg, Tennessee died on Tuesday, March 19, 2019, at Calhoun Heath Care Center in Calhoun, Georgia. Born Tuesday, January 17, 1933 in Brownsville, Tennessee, she was the daughter of the late Leba L. Byars and the late Clara Carter Byars. Mrs. Walker was a retired medical transcriptionist for Methodist Hospital and a former volunteer for the Union Mission. Graveside services for Mrs. Walker will be held at 2:00 PM on Friday, March 22, 2019 at Fairview Cemetery in Newbern, Tennessee. Visitation will be Friday from 12:00 PM until 1:45 PM at Johnson-Williams Funeral Home. and her great-grandchildren,who affectionally called her Meme, Ava Grace McGraw, Emily Kate McGraw and soon to join the family in August, baby girl, McGraw and a loving niece, Janice Jernigan (William) of Dyersburg, Tennessee. In addition to her parents she was preceded in death by her husband, George A. Walker; four brothers, Leba L. "Buddy" Byars, James Byars, Ed Byars and Homer Russell Byars and two sisters, Faye Qualls and Betty Byars. In lieu of flowers the family ask that memorial contributions be directed to Union Mission, 213 West Cedar Street, Dyersburg, Tennessee 38024 or the Dyer County Humane Society, P. O. Box # 223, Dyersburg, Tennessee 38024. The family would like to thank Homespun Hospice for the love and care that was shown to them. Online condolences may be made to the family at johnsonwilliamsfuneralhome.com. Johnson-Williams Funeral Home is honored to serve the family of Sue Byars Walker.